Direct mail marketing has been around a while. In fact, the first time we saw it in its current form was in 1872--the piece that was mailed was a one-page catalog. Since then, direct mail has evolved greatly and many forms have been created and new tactics have been used. 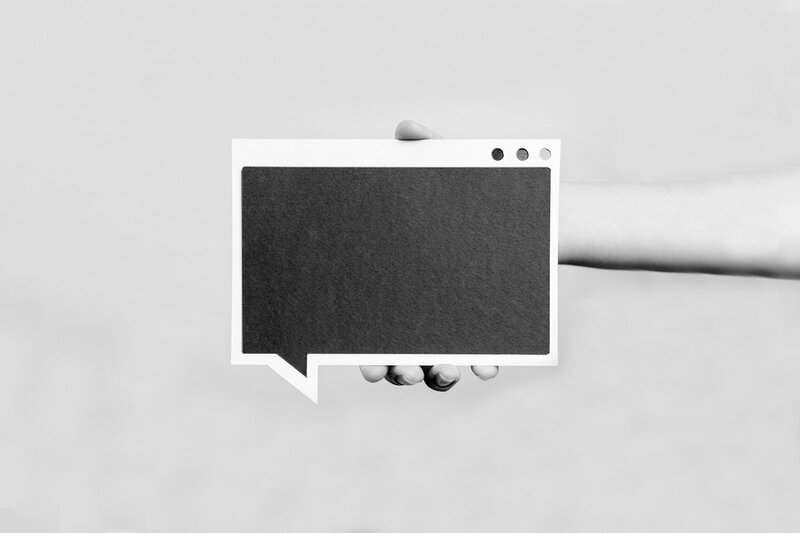 Direct mail is still very prevalent today, even in our current age of endless technologies, but how can you innovate and combine technology with direct mail? 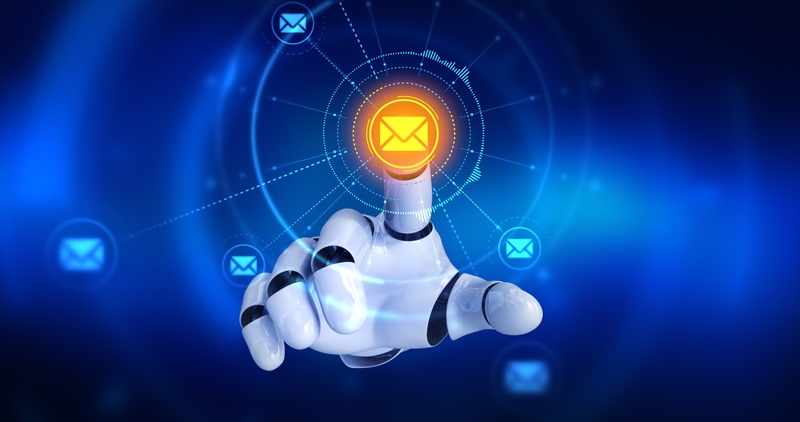 There are a number of ways direct mail can use recent technology to connect with customers and drive better responses--below are three that have gained a lot of interest of late. Consider how you can incorporate these to engage your prospects and customers in a new way. Click here to download your Direct Mail Best Practices eBook. Augmented reality is the display of digital content over the user’s view of their actual environment. For many, their first time seeing this in use was when it made a lot of noise in 2016 with a game all the kids were playing. Pokemon Go had users walk around their neighborhoods, schools, and parks looking for a Pokemon. When they found one and they lifted up their phone and looked “through” it, they would see the environment they were in, as well a Pokemon they would then try to catch by “throwing” a ball at it. The use of AR has been growing. USPS has even given discounts on mailing for those who used AR in a mail campaign, as they wanted to incentivize companies to innovate. Here’s one way AR can be used in direct mail: a home goods retailer sends to all of their app users an offer of new dinner placemats. When a user signs into the app, they can choose to see how the placemats will look in their home by superimposing them on their dinner table. For those who may not know, a QR code is a scannable graphic that can be printed on a direct mail piece. When you scan the code, it acts like a link, taking you directly to a webpage without having to type in a URL. QR codes have actually been around for a while, and many direct mail marketers may have used them at some point in their careers. Many had abandoned the use of QR codes--for a while, the use of codes also required the user to download the QR code scanner app to their phone, but many users didn’t go through the hassle of downloading. However, today many phone cameras now have the ability to read a QR code. If you have an Apple Phone with iOS 11, you can take the picture without a separate app. Additionally, you can pair the augmented reality with a QR code, so users do not even need to download an app. Even if you have a 5% conversion rate on your site, what are you doing with the other 95% of users who visit but do not make a purchase? You may be targeting them with remarketing ads, but if you’re selling a big-ticket item, do you want to do more? If you run these visitors through a reverse IP append, you can send a piece of mail to their home. What makes it better is you can even personalize it to include exactly what they were looking for. If you are a car dealership and someone is looking at a specific car, you can automatically send them a piece of mail with a personalized offer based on what they were looking at, and have that mail piece arrive in just a couple of days. Users buying higher-priced items probably aren’t making a decision quickly, so reaching them within a few days is more than enough time. J&C has a long history as a marketing agency creating direct mail that engages and drives response for our customers. Over our 36-year we have seen direct mail evolve. If you are looking to discuss different direct mail strategies and/or tactics, let us know. Download the Direct Mail Best Practices Ebook below.